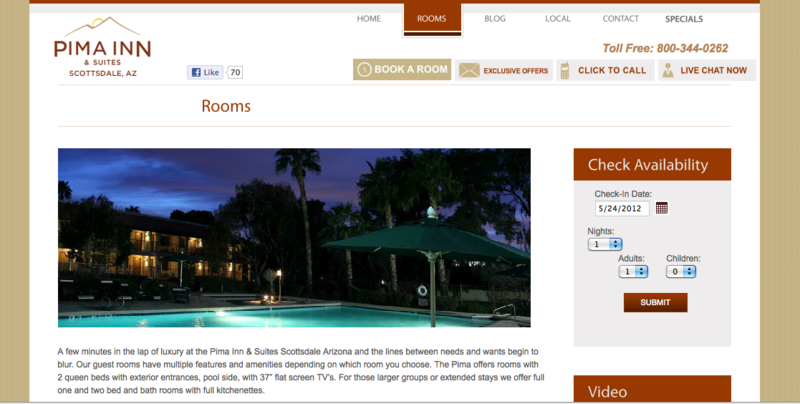 Website for Scottsdale, AZ hotel comes to life with cinematic videos and user-friendly functionality. (c) 2019 10fold Solutions. All rights reserved.